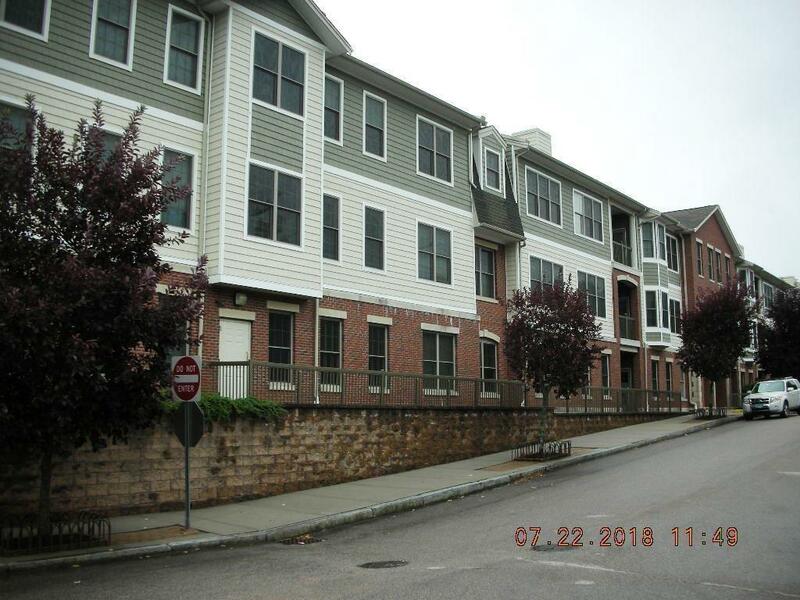 Enjoy all the amenities this beautiful "Move-In Condition" One Level Condo has to offer.. Tucked away in a quiet sought-out desireable East Side/Wayland Sq. Commons. Spacious throughout. Featuring over 1200 sq ft of living area. Sunny open floor plan to Dining/Liv Rms, with oversize windows. Cherry Kitchen cabinets/granite Counter Tops, Fully S/S Appliances, Master Suite, with Granite Dble sinks counter top,Tile Shower with Jacuzzi tub, and 2 huge closets. 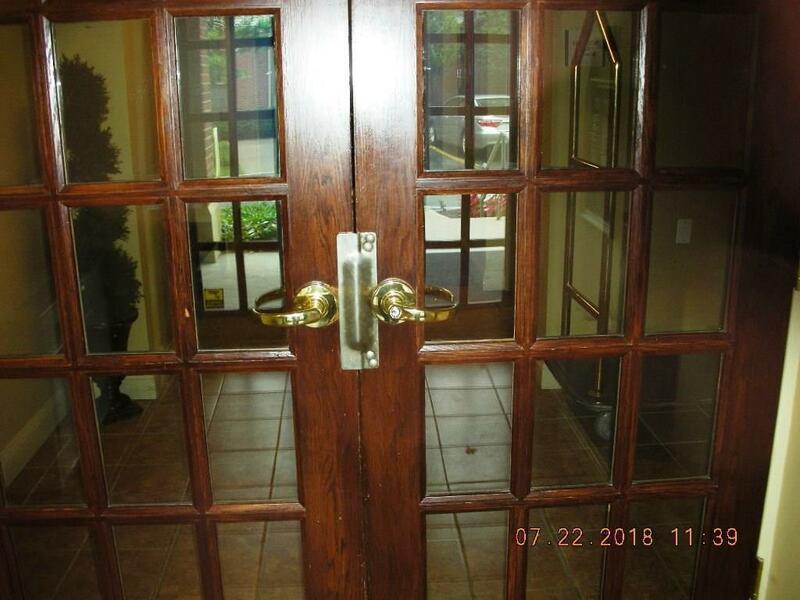 Front Entry Way, Office/Den, spacious 2nd Bedrm, Full Guest Bath with granite counters & tile shower. Laundry hook-ups in Unit with Washer & Dryer. New Tankless-"On-Demand" Hot/Water System, Hrdwood floors, and crown moldings. Secured Main Lobby with state of the art, visual Intercom System. Elevator service, Fitness Cntr and Integral Heated Garage, all on a neatly park-like Landscape Grounds with additional parking spaces. 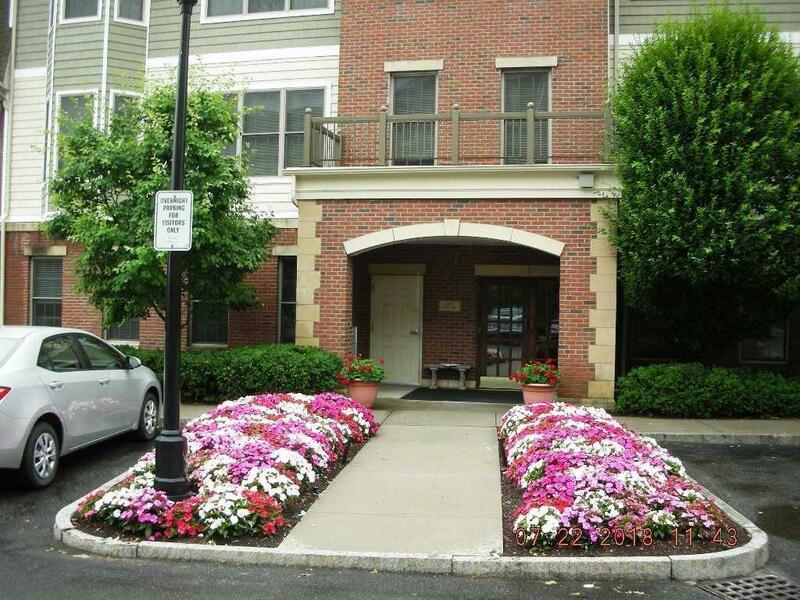 Water/Sewer is included in monthly condo fees. Professionally Managed. 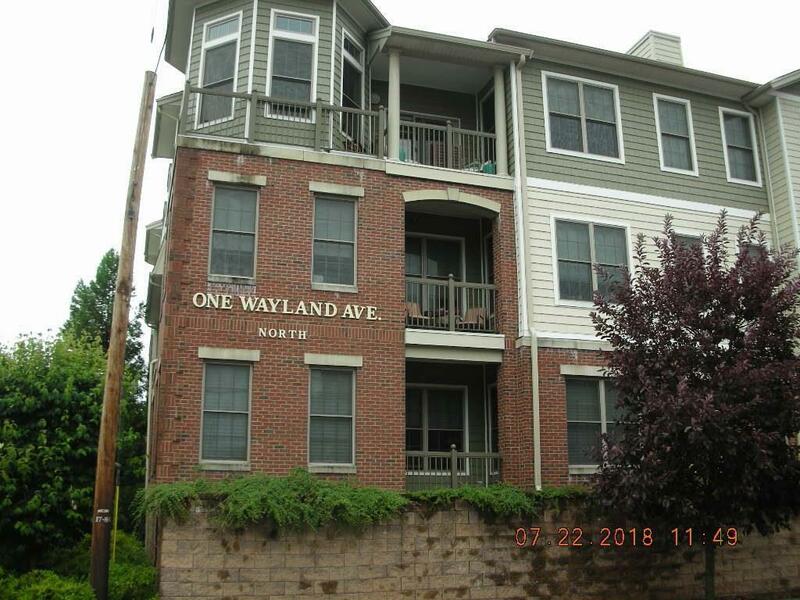 Convenient short walking distance to all Shopping Cntrs & Dining Venues in beautiful Wayland Square with easy access to Hi-Ways, schools/colleges, hospitals, etc... A truly "Move-In Condition" Condominium.